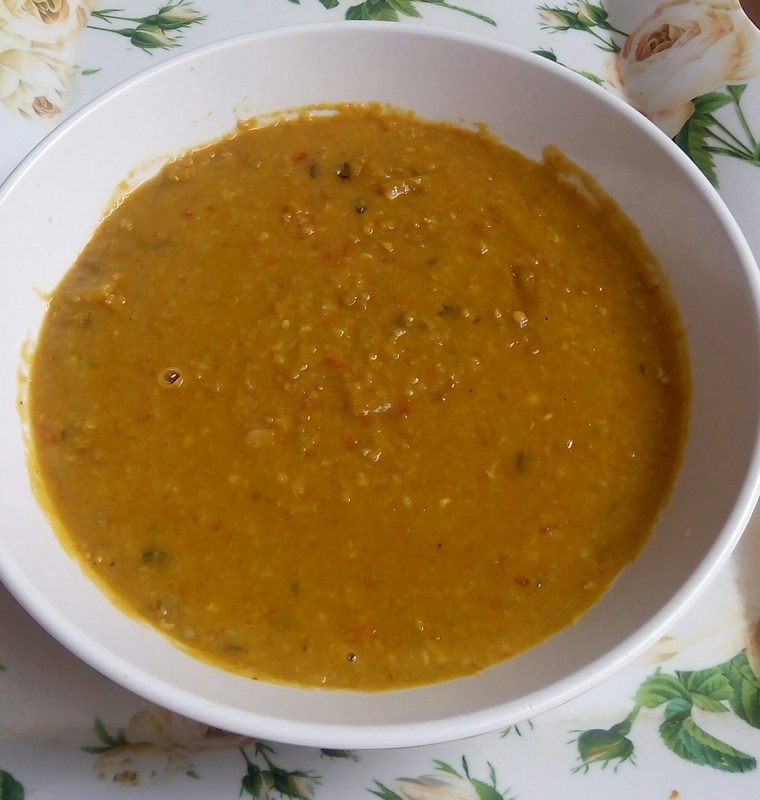 This soup has such a great and outstanding aroma and taste, the colour will attract and have you asking for more, this soup needs just a little ingredients and you are set, popular with the yoruba tribe gbegiri is also enjoyed among other natives of Nigeria, Hausa people for example enjoy this soup with tuwon shinkafa. -firstly pick, wash and peel the beans, (same method with washing beans used for Akara or moi Moi). -in a medium sized pot, add 250cl of water, pour in the beans add iru/daddawa, potash, and cook on medium heat. -cook for about 20mins and add stock cubes and salt to taste. -roughly blend the red bell pepper, atarodo a onions together set aside. -in a different pot separately bleach the palm oil/heat the palm oil, add the red bell pepper paste and stir fry for 3mins on medium heat. -now add the stir fried red bell pepper sauce into the pot of beans. -using a whisker /kitchen broom, stir vigorously to break the beans even more and keep cooking, add water you feel it will turn out to thick. -keep cooking till beans is soft and tender. -when you are satisfied with the thickness. 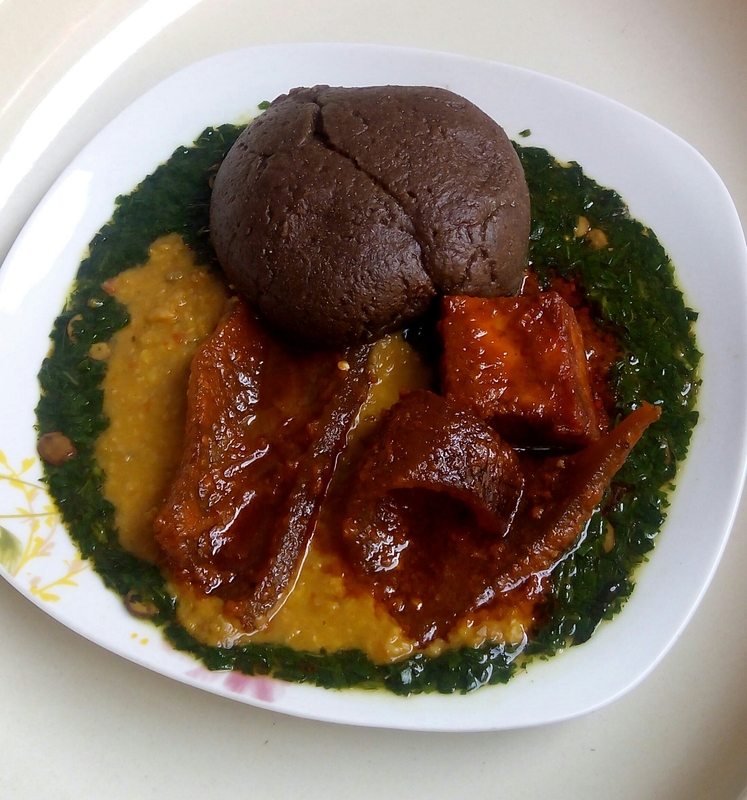 .. Go ahead and enjoy this with amala, ewedu and stew.